This style is half way between black metal and heavy metal, accompagnied by keyboards and dark voice, that will lift you thourgh different dark and tourmented atmosphere. 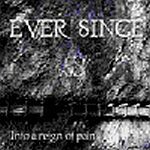 In june 2001 Ever Since recorded the first album called “Into a reign of pain”. First album and first big experience because it was recorded live during four different concerts. Sold over 500 copies it was a huge hit according to specialized media. 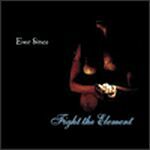 A couple of guitarists later and two years of hard work, in August 2002 the second album “Fight the elements” saw the day. 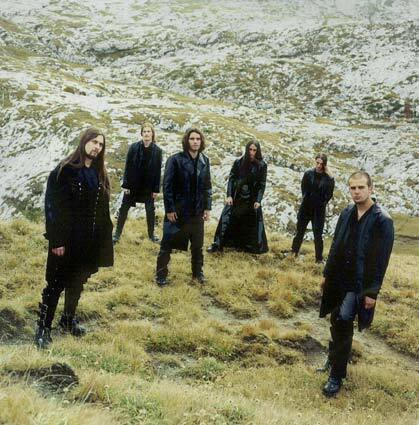 A subtil mix of death metal melodic and heavy metal. This record was once again much appreciated by critics and sold over 2’000 copies. Many line up changes modified Ever Since’s music. 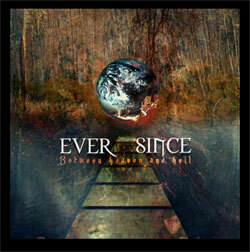 The group needed fours years to find its own way and recording their new album “Between heaven and hell” very different than the previous albums, this one is more a long the line of electro metal, leaving more of an electronical sound ! The dark voice is still present and has been reinforced with the arrival of a female voice. This subtil sound, thanks to the different voices leaves the public thinking of a very promising futur.